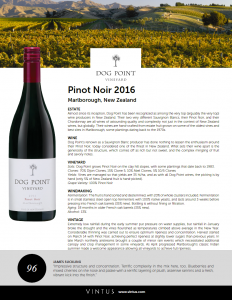 Dog Point’s Pinot Noir is a head-turner because of the immense reputation they have as a Sauvignon Blanc producer. 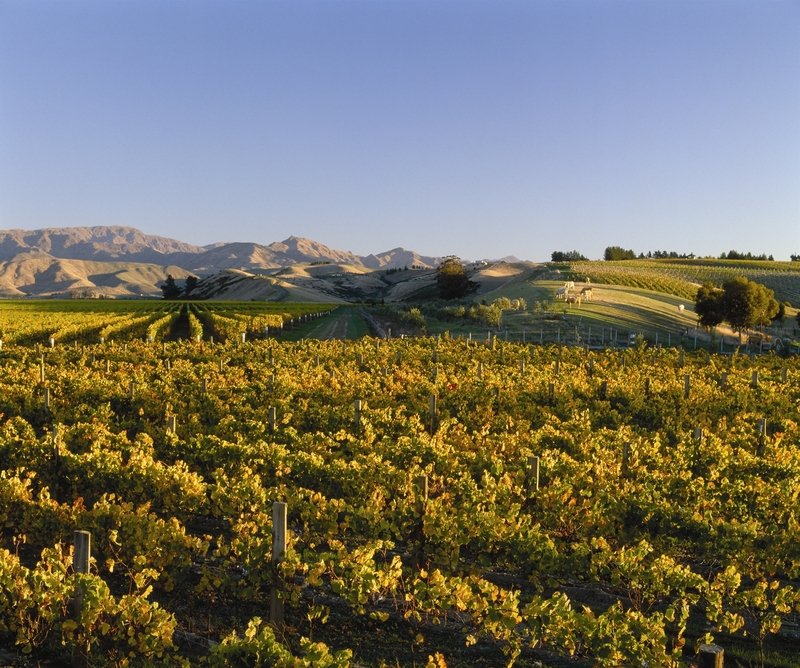 Their Pinot is not just good – it’s one of the very best in New Zealand, and truly world class. 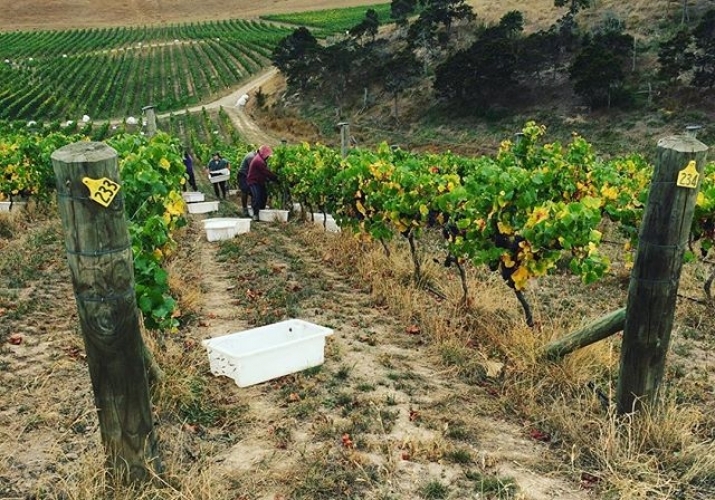 The intensive vineyard work they carry out to produce distinctive Sauvignon Blanc results in fantastically complex Pinot fruit when carried out in clay hillsides of Marlborough. 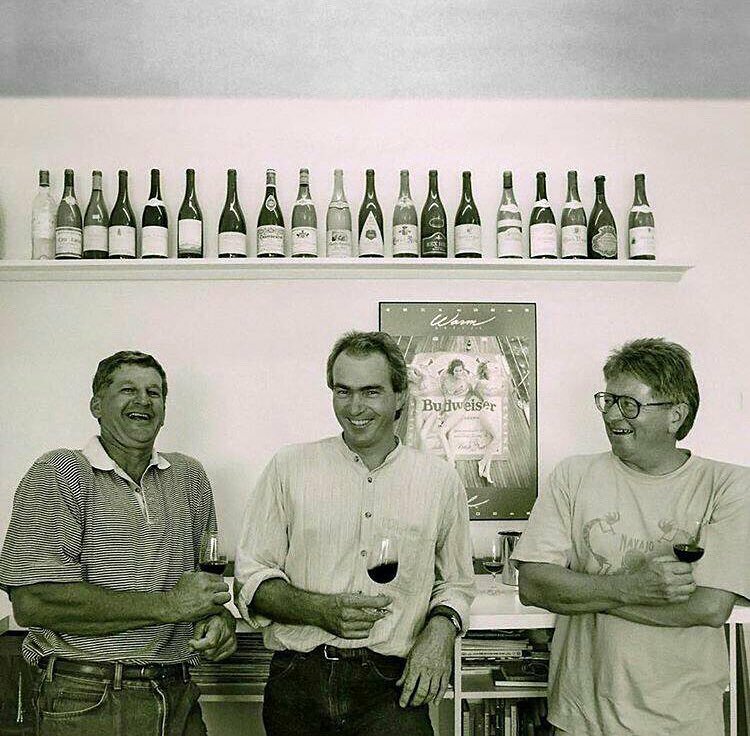 And, in turn, their use of wild yeasts and long aging gives the wine a generosity and integration that provide both easy and intellectual pleasure. Dog Point grows Pinot Noir on the clay hill slopes, and more specifically has 6 clones that were planted starting in 1983. 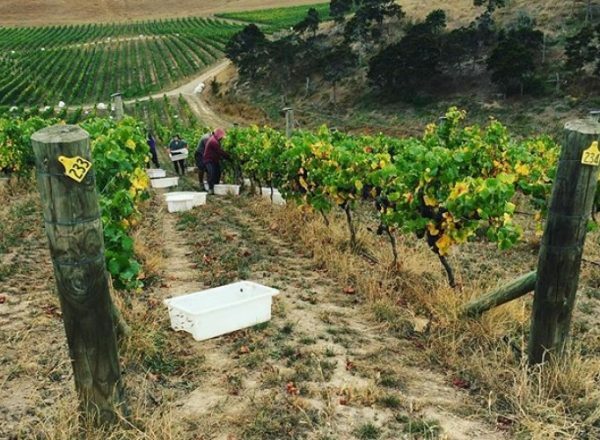 Vines are managed so that yields are 35 hl/ha, and as with all Dog Point wines, the picking is by hand (only 5% of New Zealand fruit is hand-picked). 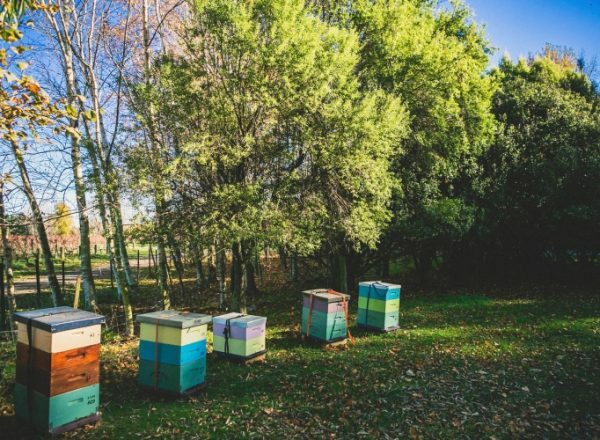 Dog Point operates under what is called the “Biogro” program, an initiative to promote the production of premium quality wine utilizing environmentally friendly and responsible practices, details of which are further down. The fruit is hand sorted and destemmed, with 15% of whole clusters included. Fermentation is in small stainless steel open top fermenters with 100% native yeasts, and lasts around 2 weeks before pressing into French oak barrels (40% new). Bottling is without fining or filtration. 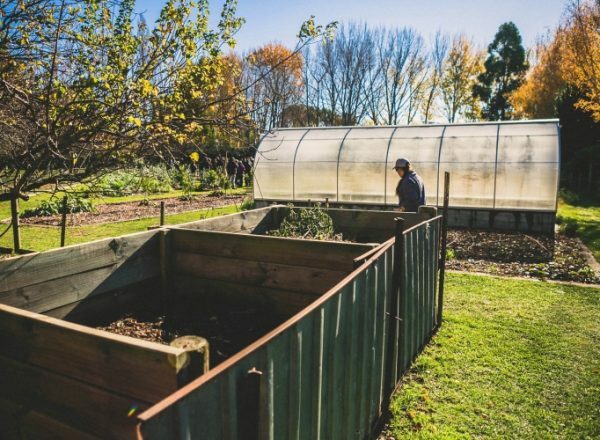 Extremely low rainfall during the early summer put pressure on water supplies, but rainfall in January broke the drought and the vines flourished as temperatures climbed above average in the New Year. 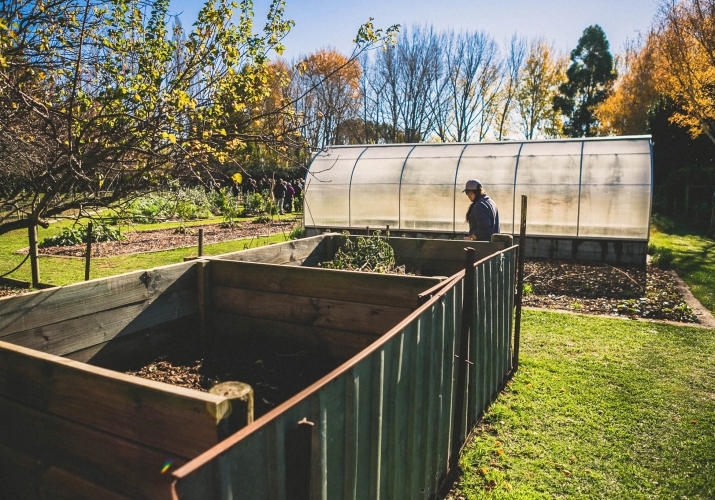 Considerable thinning was carried out to ensure optimum ripeness and concentration. Harvest started on March 14 with Pinot Noir, achieving perfect ripeness at slightly lower sugars than previous years. 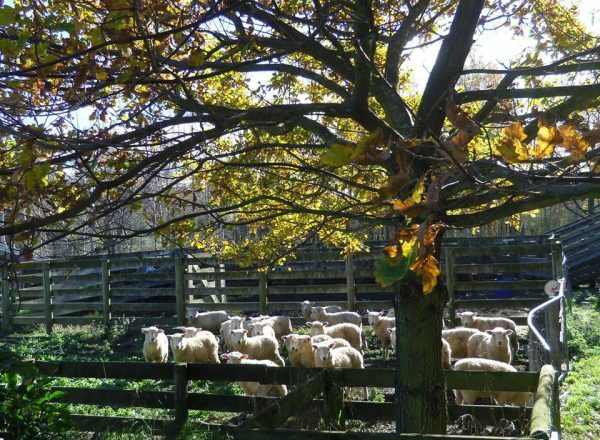 In late March northerly airstreams brought a couple of minor rain events which necessitated additional canopy and crop management in some vineyards. 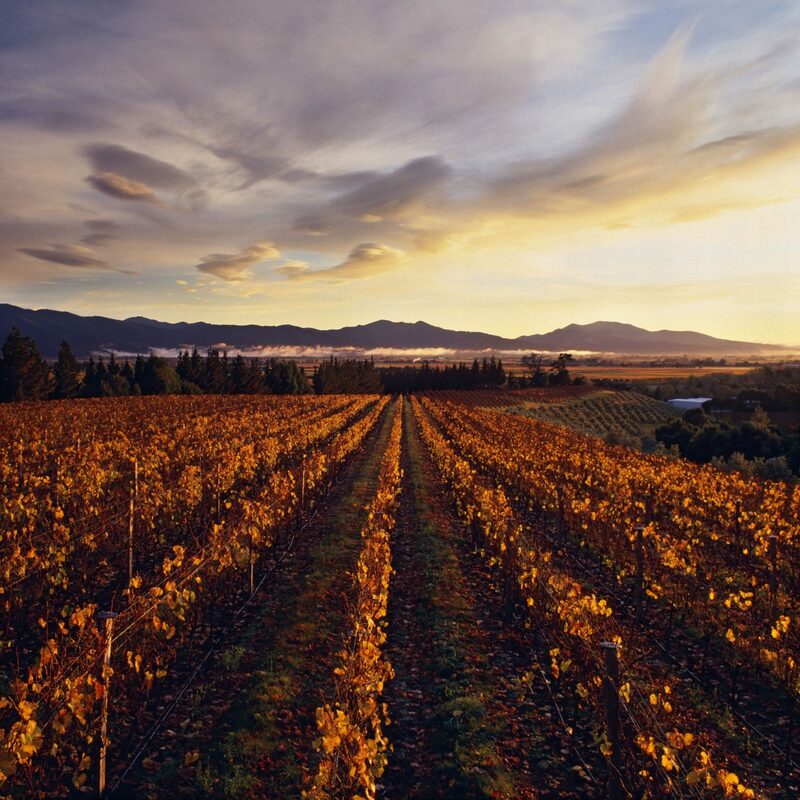 As April progressed Marlborough’s classic Indian summer made a welcome appearance allowing all vineyards to achieve full ripeness. Bright, lifted, red fruit driven with Marlborough’s hallmark spiciness complimented by dried herb, smoky and meaty notes in the background. On the palate, juicy and plush with pure red berry flavors. 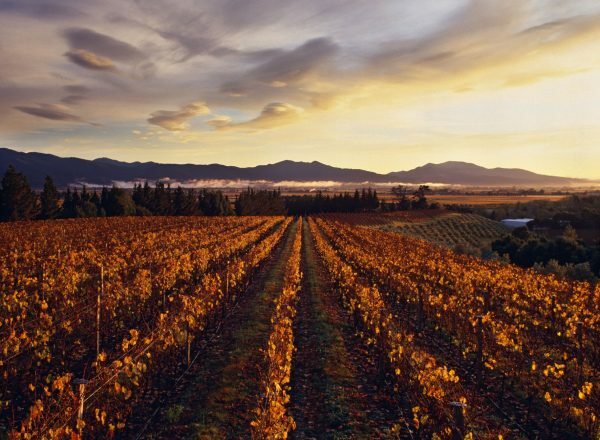 The wine’s cleansing acidity and fine, soft tannins are evident, characteristic of Marlborough’s clay based Southern Valley soils. 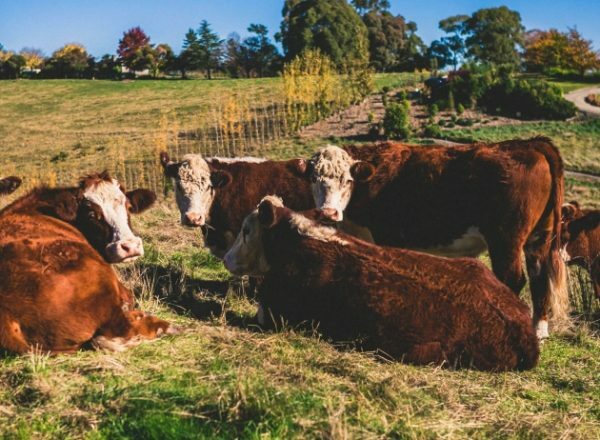 Dog Point have farmed organically for over a decade, are now certified. 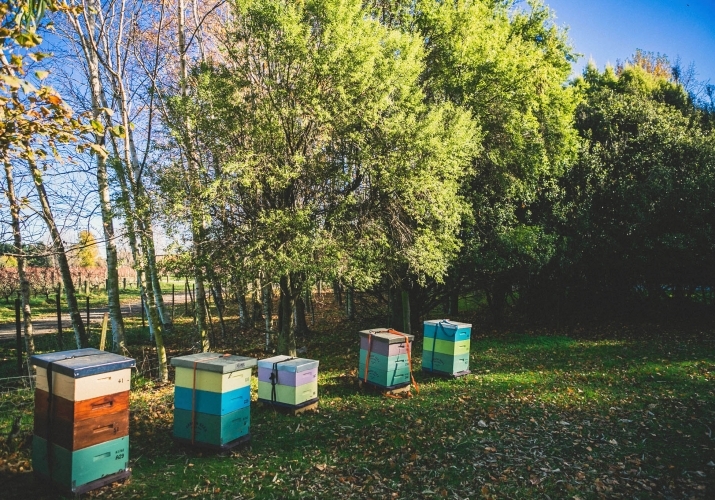 From a sustainability standpoint, their major work is with turning vine pruning and mulch into organic compost for use on the property; planting cover crop to encourage beneficial insects for biological control of pests; and bringing in 2,500 sheep and 25 steers in the winter to keep weeds down and add organic matter to the soil. 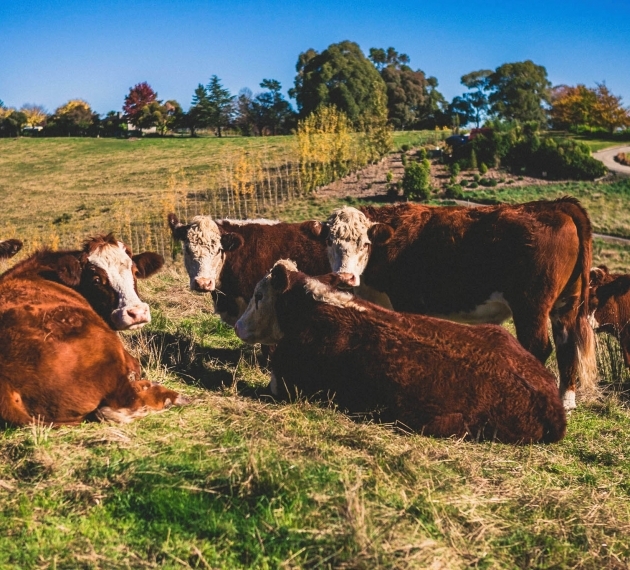 Certified Organic & Sustainable. 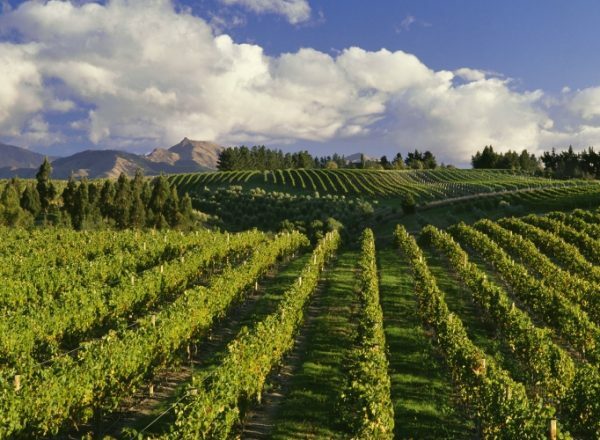 All vineyards were converted to organic farming in 2009. 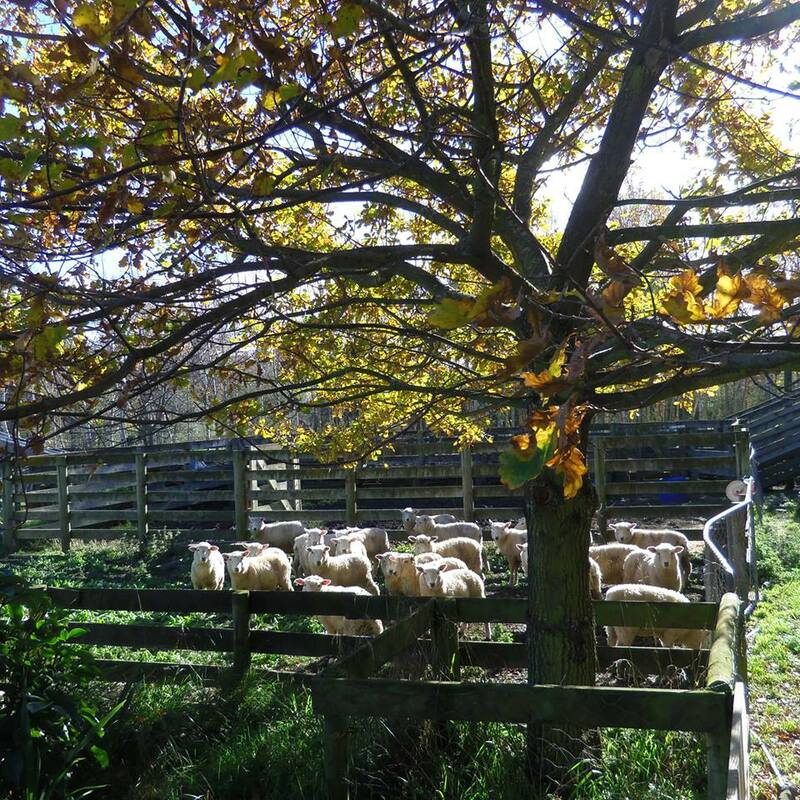 2,000 sheep graze and fertilize in winter; prunings are composted and spread; 25 steer also graze the property. 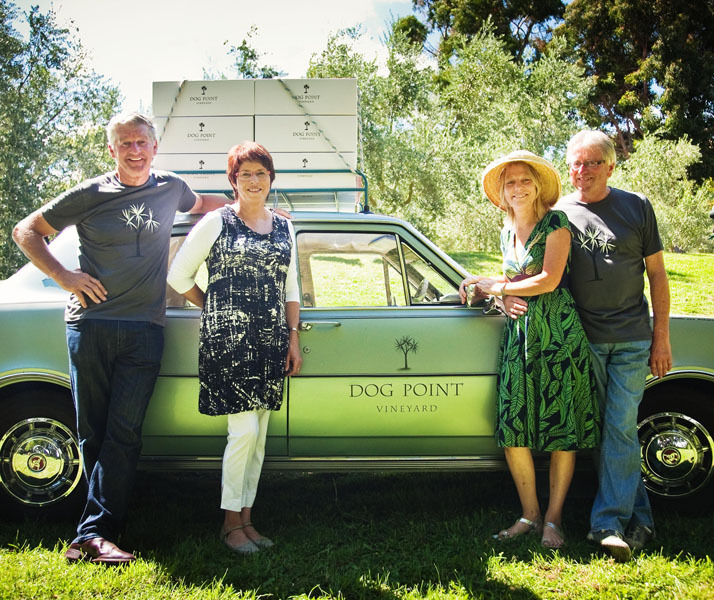 Dog Point's Sauvignon Blanc has become the icon in its category, a stainless steel Sauvignon Blanc that pulsates with energy, expressiveness and complexity that push the boundaries of what you may expect from Marlborough Sauvignon Blanc. 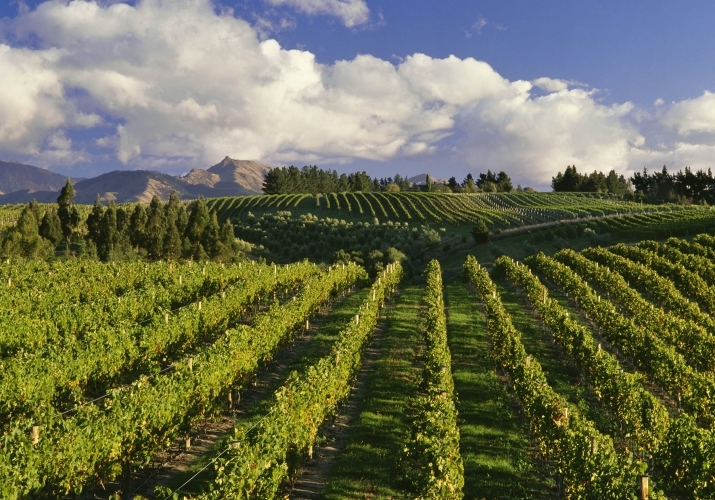 Section 94 is widely regarded as the most distinctive and greatest Sauvignon Blanc being made in New Zealand today. 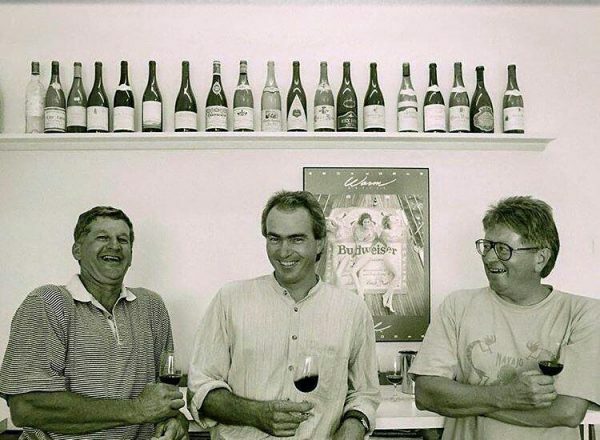 James Healy and Ivan Sutherland were among the first to begin fermenting their Sauvignon in barrel with wild yeasts, a technique that along with the old vines they use, leads to a full-bodied wine that is less fruit-forward, more exotic, and has immense textural complexity. 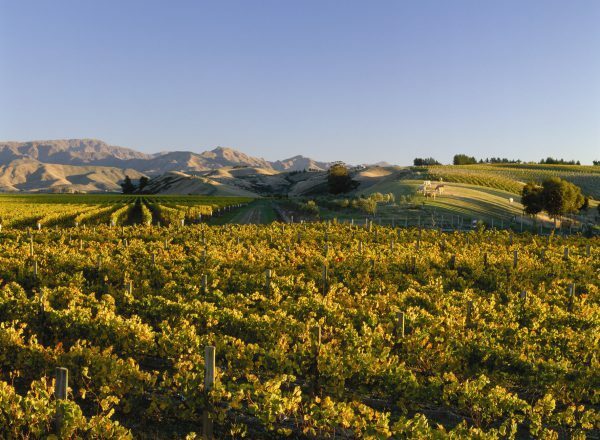 Several influential voices in the wine industry believe that in time Chardonnay may prove New Zealand's single highest achievement. 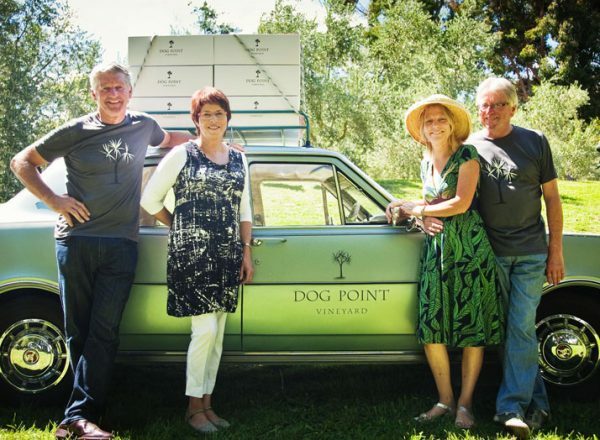 All three of the Dog Point wines fermented in barrel are small in production, but the Chardonnay is the smallest, and and times indeed the most dazzling.